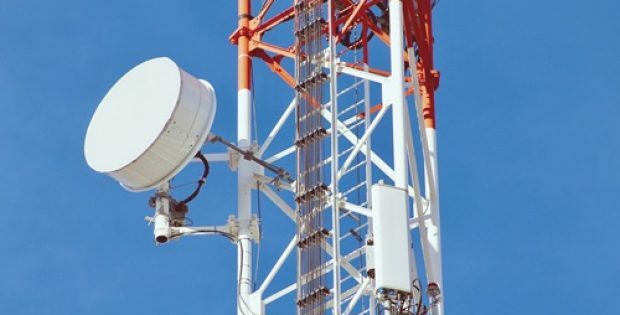 Utility Telecom Group, the leading telecommunication services provider, has made it to the headlines for acquiring Spectrum Telecom Systems, a communications solutions company headquartered in Merced, California. Together, the two companies are now able to offer an extensive array of business communication systems such as SD-WAN, VoIP (Cloud Telephony), next-generation fax solutions and a whole range of managed services like antivirus, desktop, backup and server maintenance. Spectrum Telecom Systems, for the record, was established by Gary Burnthorne, Larry Whiteley and Chris Whiteley in 1994. The founders hold a historical work relationship with the indirect channel of Utility. They recently claimed in a statement that they have always embraced the way Utility Telecom Group operates like a minor company for the sake of customers and also how it acts as big enough when it comes to controlling customer experience and providing them with a major business sales channel. Spectrum’s founders were further reported to have said that the company is excited to join in a cloud service provider environment as the full-time team members, to help customers obtain the best of technology. Apparently, several Spectrum customers are of the similar consumer demographic of Utility and in addition, the integration of the two companies is likely to turn out to be a right-sized prescription for success in the future. Jason Mills, the Chief Executive Officer at Utility Telecom, was reportedly quoted saying that the US-based Utility is looking forward to huge success in cross-over sales, with the customer base of Spectrum who have been demanding next-gen cloud services and managed services developed and launched by Utility. He further affirmed that Spectrum’s team is another excellent group of professionals who are joining Utility. The company is expected to retain them for continuing to provide great services at Spectrum Telecom. Spectrum offers communications solutions to businesses located in California’s Central Valley, as well as installs, sells and services NEC products worldwide.